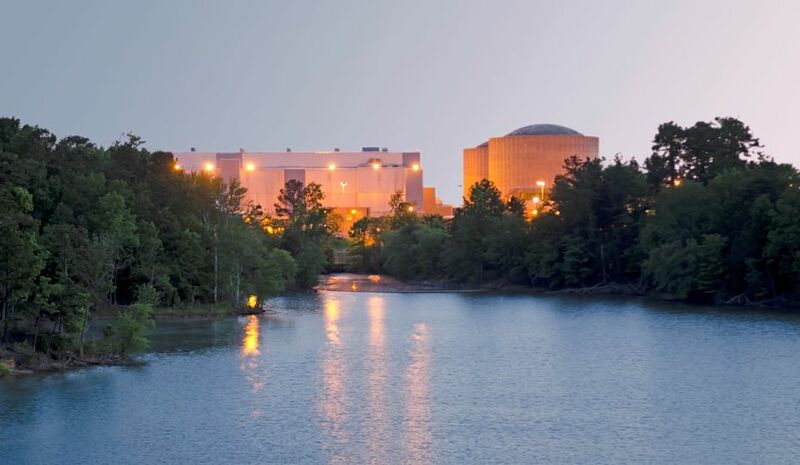 Across the Carolinas and Midwest, Duke Energy employees, including those at our nuclear stations, provide more than safe, reliable electricity this holiday season. They also provide holiday cheer throughout their communities through their holiday charitable giving campaigns described below. 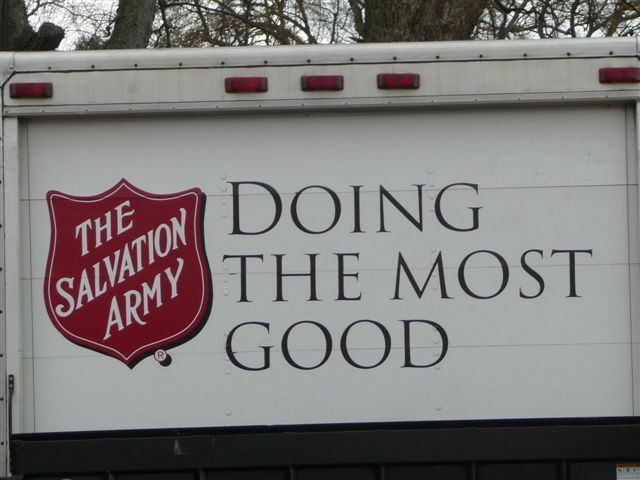 To help our neighbors stay warmer this winter, Catawba Nuclear Nation employees cleaned out their closets and opened their wallets to collectively donate 85 new and gently used coats/jackets and numerous sweaters, long sleeve shirts, gloves, hats and scarves to benefit families through The Salvation Army. The giving doesn’t stop there. Hundreds of gifts and gift cards were happily given to nearly 50 children under the Department of Social Services care in York County Adopt a Child program. 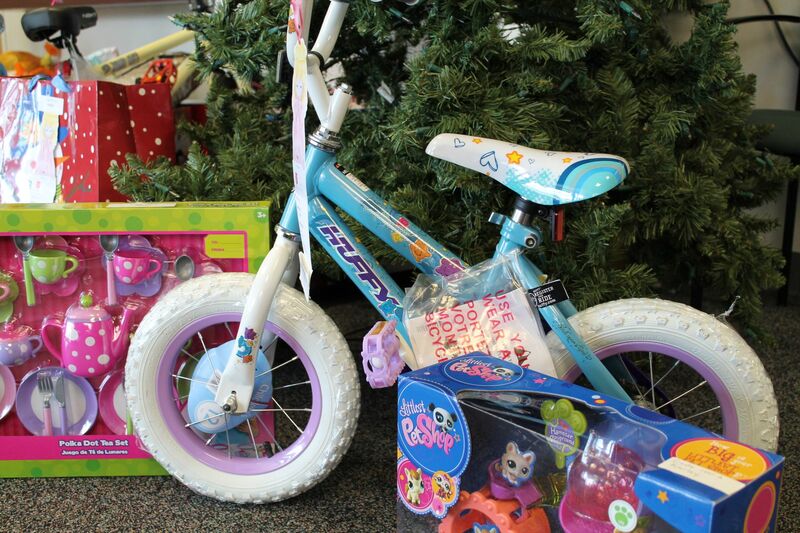 Thanks to employees’ generosity, children of all ages, from infants to older teens with developmental challenges, received bicycles, scooters, Kindles, iPods, PSPs, games, clothes, shoes, toys and gift cards. At McGuire, participating in the U.S. Marine Corps-led program, Toys for Tots, has become a holiday tradition for employees at the site. 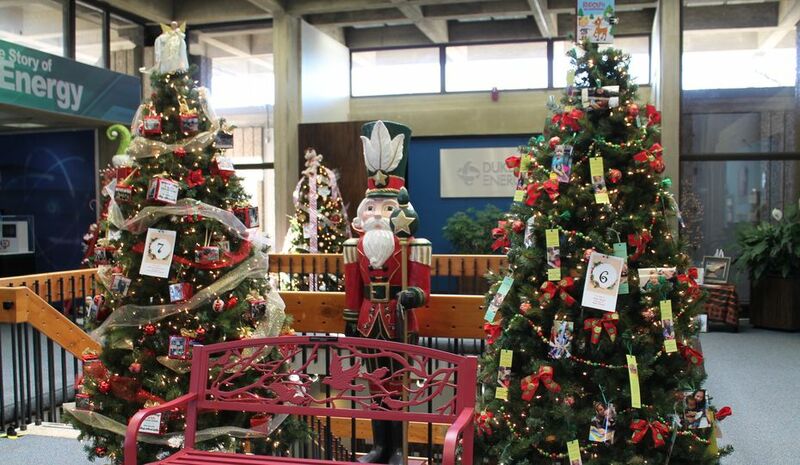 Every year, the lobby at McGuire resembles a scene from Santa’s workshop, with several collection bins overflowing with gifts and every surface stacked high with baby dolls, soccer balls, remote control trucks and many other toys. This year was no different. 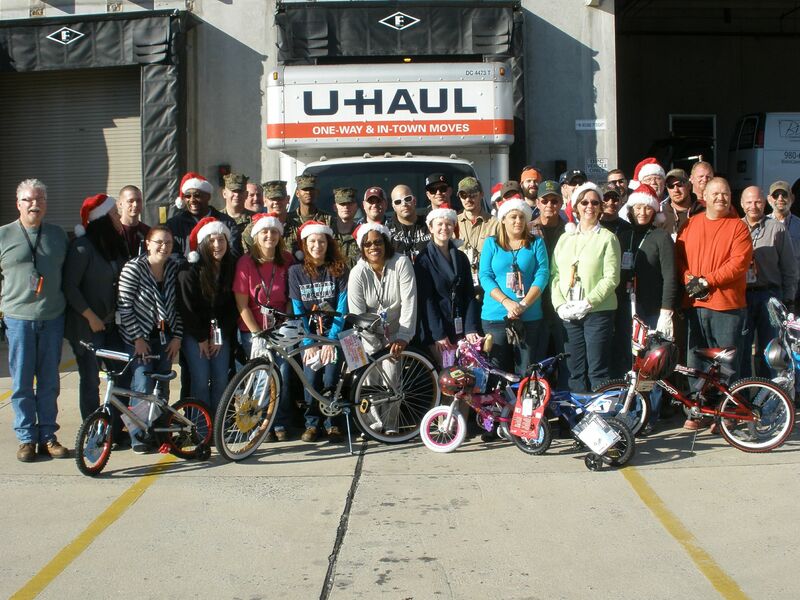 Employees came together to provide more than a thousand toys and 220 bikes to local families in the Charlotte area. More than 140 children throughout Oconee County, S.C., will have a better, brighter Christmas thanks to Oconee Nuclear Station employees. Almost 400 gifts lined the floor of the complex lobby, awaiting pickup. 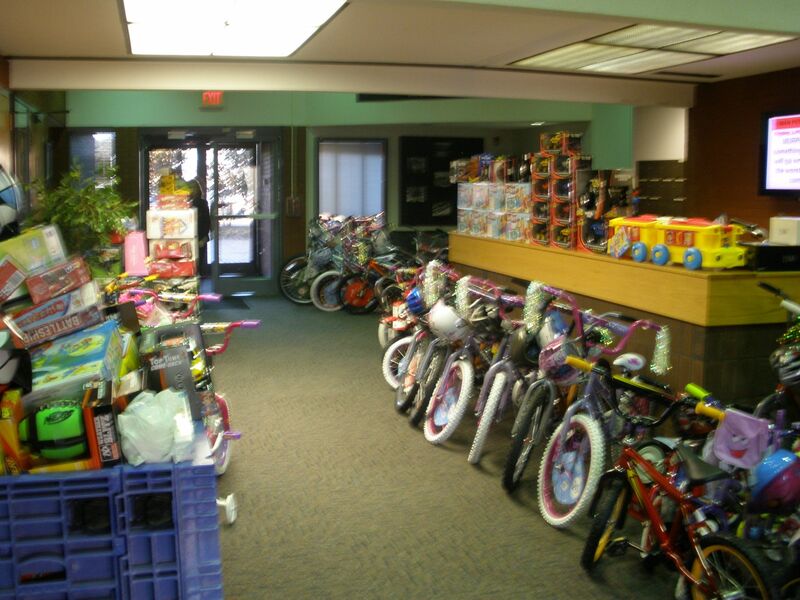 Bicycles, dolls, littlest pet shop and transformers were among the most popular items. For more than 10 years, the Oconee Chapter of Women in Nuclear (WIN) has sponsored this popular toy drive, benefiting families through The Salvation Army and SHARE, a United Way agency. 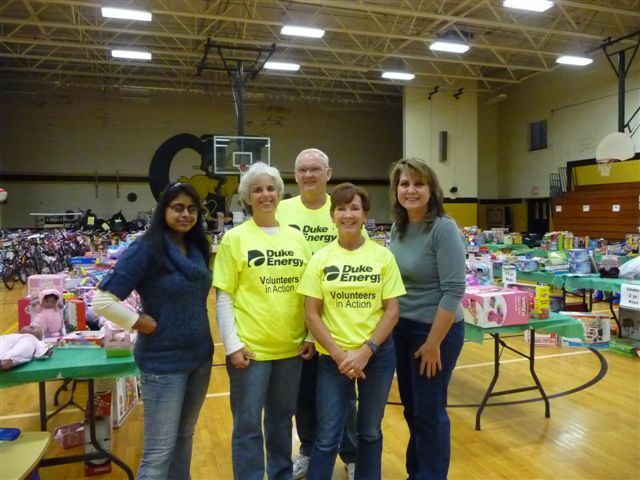 Giving back to the communities surrounding our plants is important to Duke Energy employees and doesn’t stop with holiday giving. 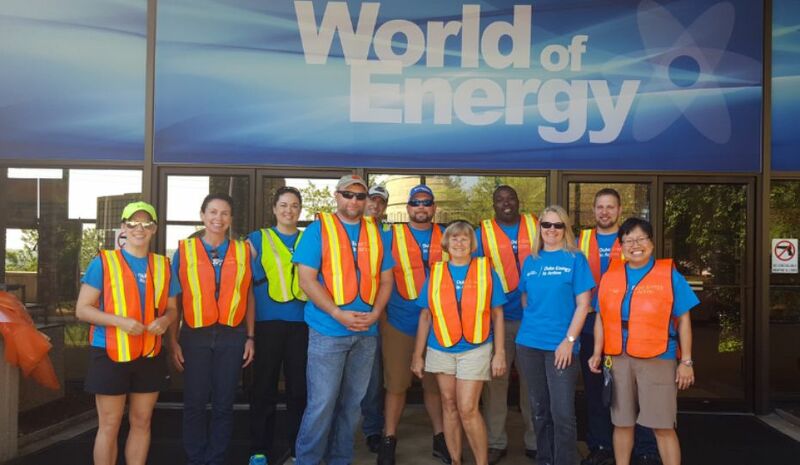 Duke Energy nuclear station workers also regularly participate in community drives throughout the year, including providing fans for seniors, coats to local families and school supplies for local schools. 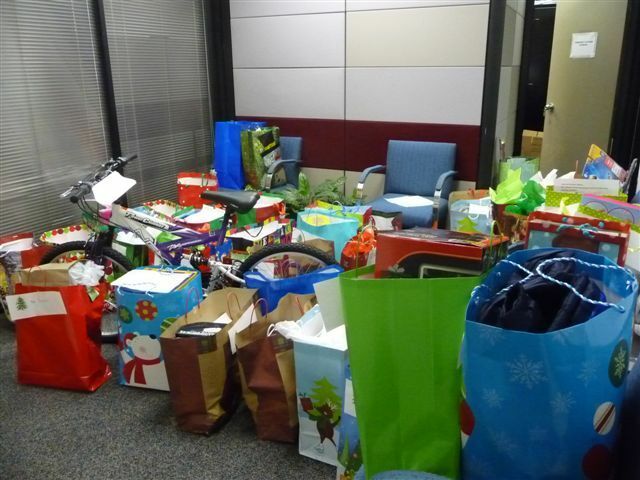 Hundreds of gifts were donated by Catawba Nuclear Station employees to benefit York County children this holiday season. Catawba Nuclear Station “elves” collecting gifts to donate to the Department of Social Services care in York County Adopt a Child program. Thousands of gifts collected at the McGuire Nuclear Station this holiday season. 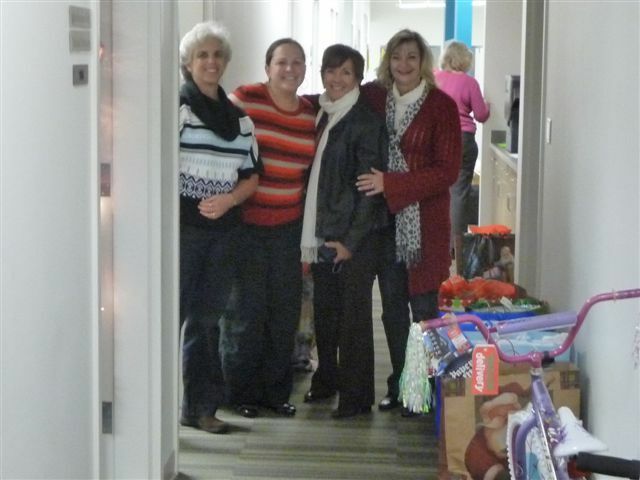 All gifts donated by McGuire Nuclear Station employees benefitted children in the Charlotte region. 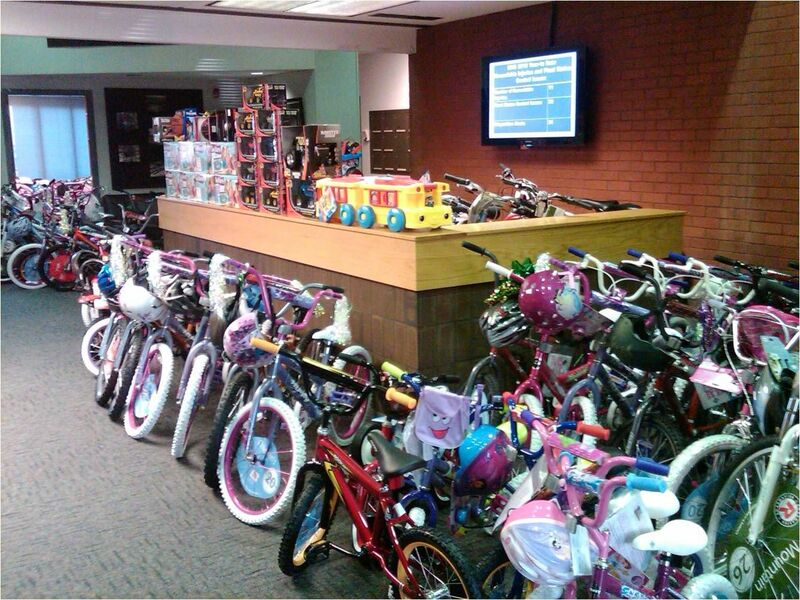 McGuire’s bike collection for Toys for Tots has increased every year – this year the site collected 220 bikes. 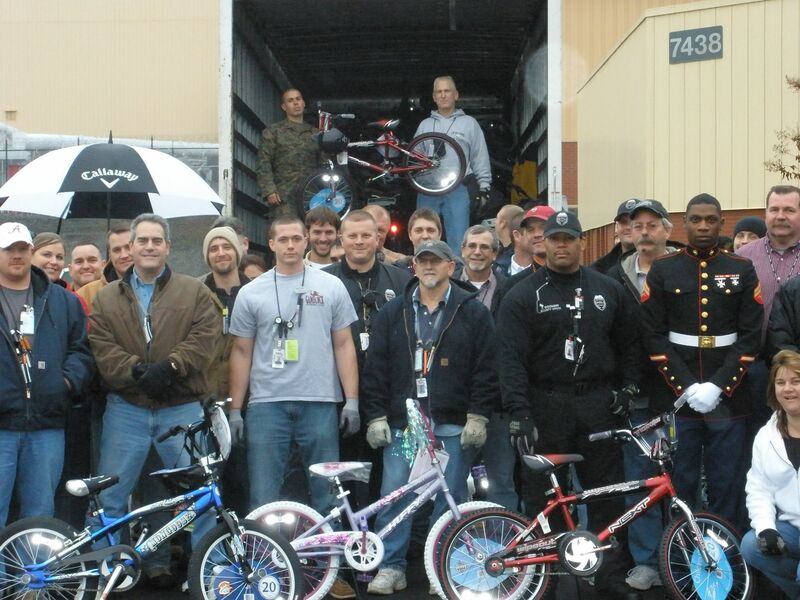 McGuire Nuclear Station employees with members of the U.S. Marine Corps for the site’s annual Toys for Tots collection. 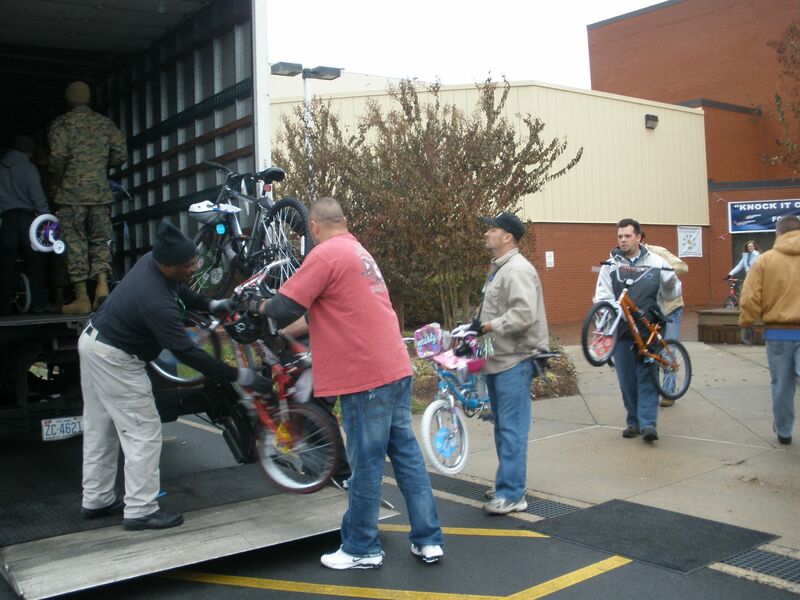 McGuire Nuclear Station employees collected more than a thousand toys and 220 bikes to local families in the Charlotte region. Oconee Nuclear Station employees collected enough toys through their toy drive to make more than 140 children’s Christmas more special. 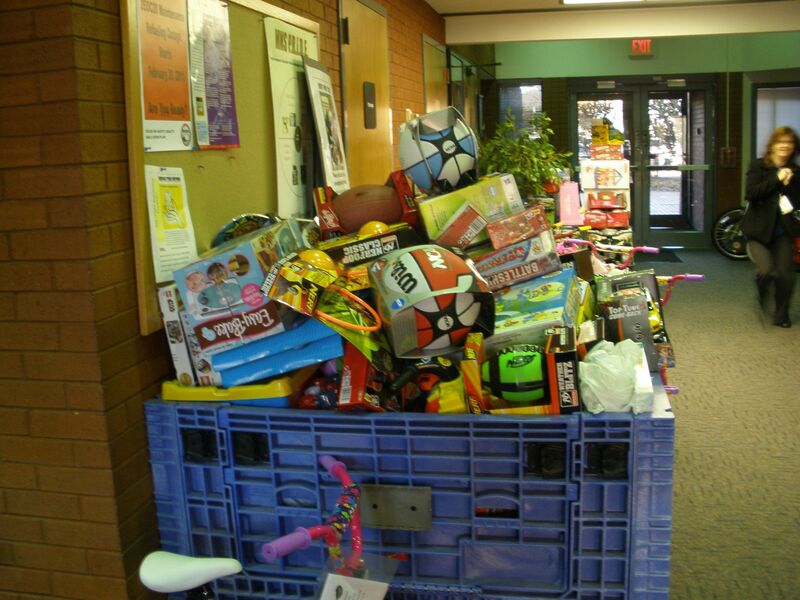 McGuire Nuclear Station employees participating in their annual Toys for Tots drive.